Action Saxxon is out now! 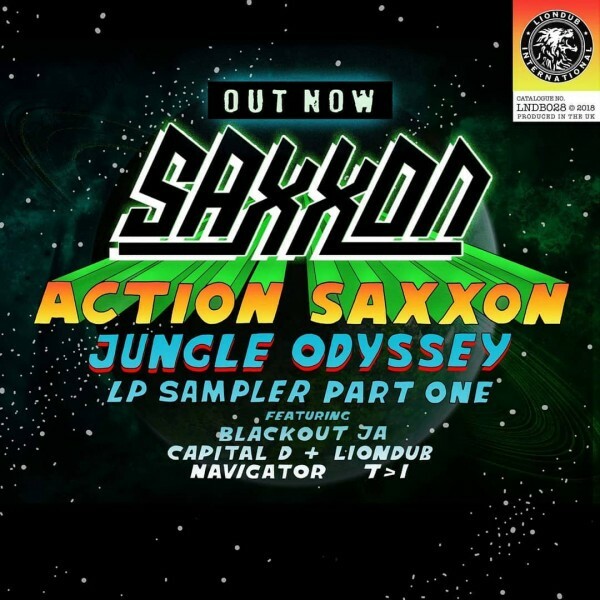 The new LP by Saxxon contains 23 tunes and skits featuring many artists like: Blackout JA, DJ Limited, MC Coppa, T>I and Capital D. This is what i call an Album! Big Up Saxxon! This one is out on Liondub International, celebrating the labels´10 year anniversary, happy birthday! I like “Rollcall VIP”, “Yo Yo”, “Ganja Dance” and “Roll Through” most. Another banger from the Binga, sorry i couldn´t resist. As Enei´s Remix of Sam Binga´s “Proud” is still in hot rotation, here comes another big release. Four tracks, with deep beats and lyrics from the man i like most on the mic. 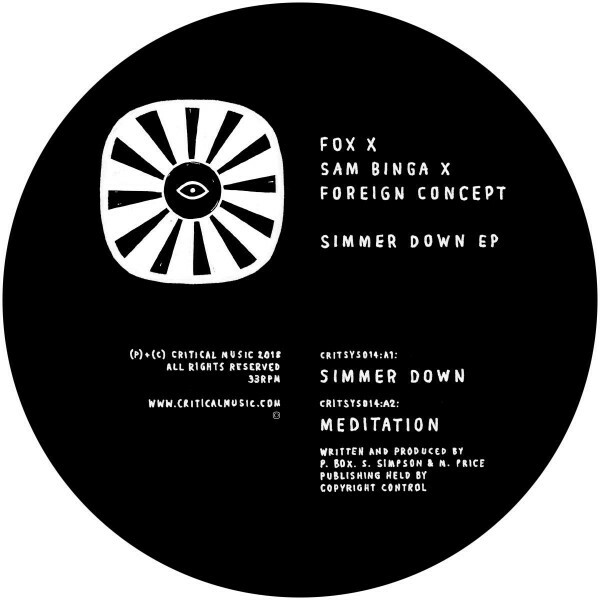 Big Up Fox everytime! This EP is pure fire! My picks are: “Meditation” and “Tippy”. You can watch the video for “Simmer Down” here. 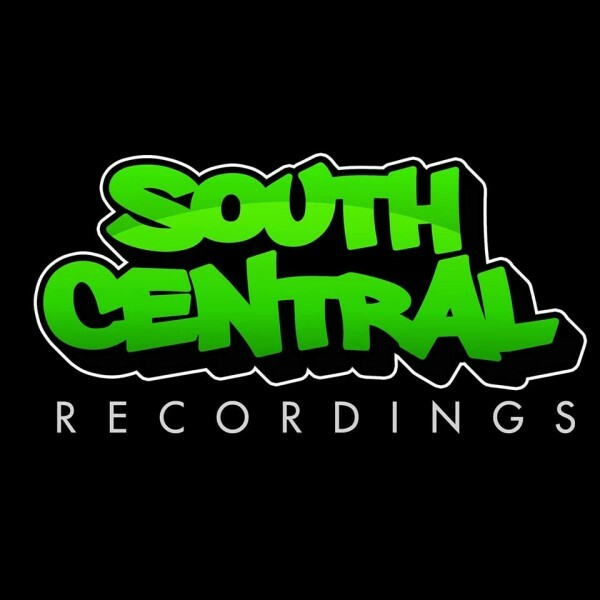 South Central Recordings is a Drum and Bass Jungle label from Birmingham that will be launched in late 2018. I can´t tell you more about the label right now. But the first release by K Jah is just out on the web and i tell you it´s mad! Two wicked tracks. Tasty Cake is a nice, funky wobbler. Dutty like a bumbo is a massive tune! You might heard it here and there… you will definitely hear it a lot in late 2018. 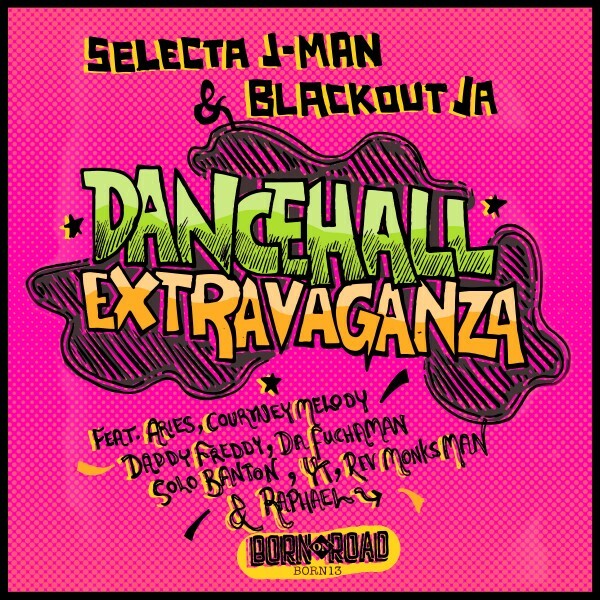 Selecta J-Man just released the Super Sharp Mixtape in April and is now firing out a wicked four track EP alongside Blackout JA. The Dancehall Extravaganza EP is keeping its promise. 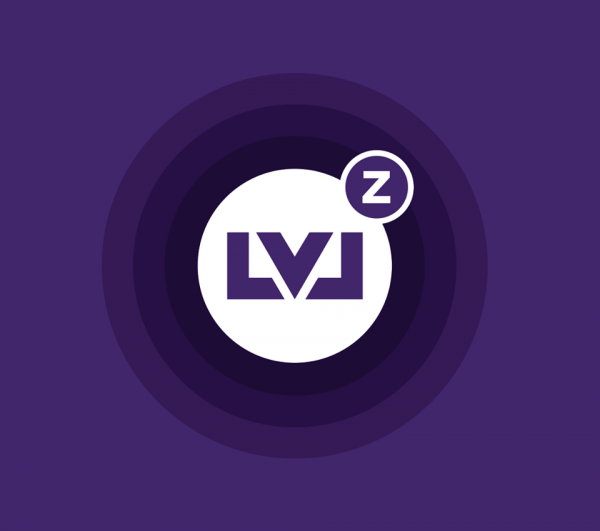 Heavy junglistic Drum and Bass with plenty top vocalists. Daddy Freddy is riding permanent on the title track as you know him – Boom! Ninja mi Ninja is a biiig tune. The original is the massive title track from Courtney Melodys´s debut album back in 1988 out on the Fever riddim (produced by King Tubbys & Derrick Lee). The 2018 Jungle Mix is a collaboration effort between J-Man, Aries, Blackout JA & Courtney Melody. 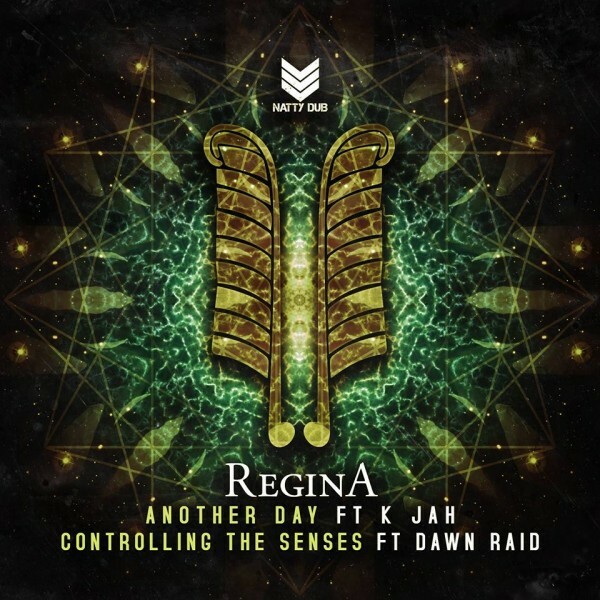 This EP is a must for every Junglist! Out today on Born On Road. 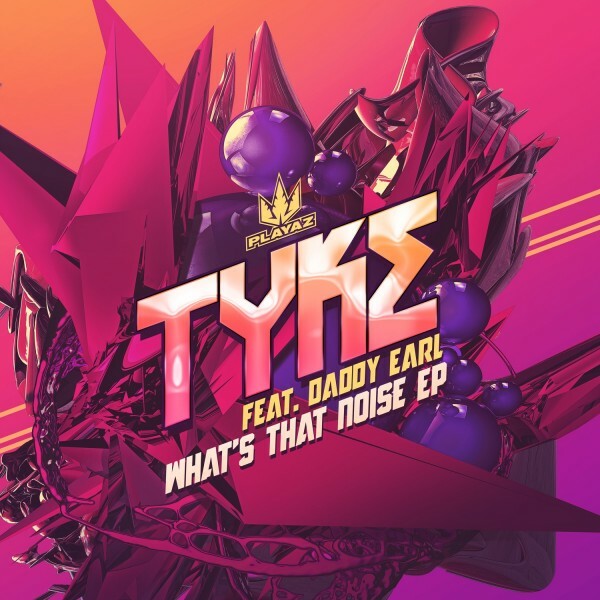 A new EP by Tyke. And what a beast it is! He had some big tunes on Playaz. For example: Blessings, you will find this one as a VIP on the EP. The other three tracks are with vocals samples by Daddy Earl. Natty Dub is delivering another funky driven roller. Wicked old school feelings got mixed up with modern sound design. My pick is “Another Day”.